The face of Britain is changing. There are more people from ‘ethnic minorities’ living in London than those who would describe themselves as ‘white British’. In our streets, our work places and our churches we hear languages from around the world. And this creates a challenge for our evangelism. How do we reach out to people of other faiths and cultures? Do we need to change the way we do things to make our churches welcoming to those of different cultures? These questions formed part of the aim of Reaching the World on your Doorstep a day conference held in London in November 2016. 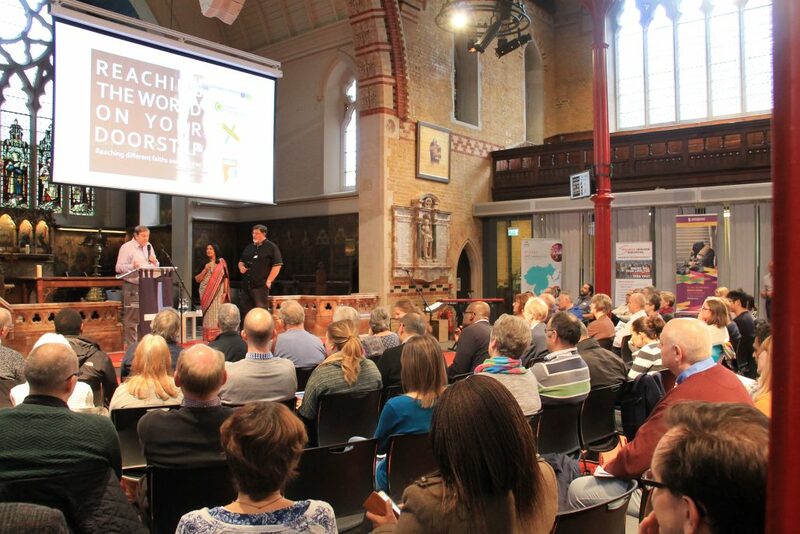 It was organised by Global Connections, London City Mission, the Evangelical Alliance and South Asian Concern. Gavin Calver (Evangelical Alliance) brought the first plenary session encouraging churches to stop tilling the ground and start sowing the seed. He reminded us that many people groups revere Jesus but do not know Jesus and delegates were encouraged to invite people to ‘come with me’ to find out more. Graham Miller (London City Mission) focussed on listening to others and listening to the word of God with Steve Uppal (All Nations Christian Centre, Wolverhampton) sending everyone out with renewed confidence. 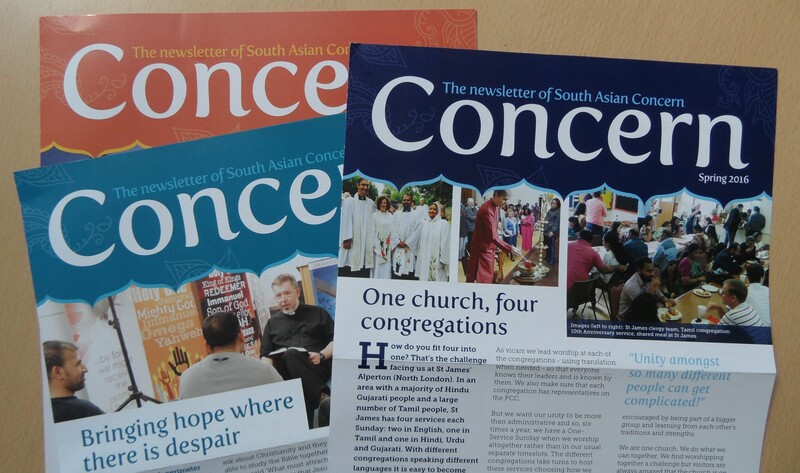 Reaching the World on your Doorstep had a clear focus on helping churches reach out to those of other faiths. To this end the comprehensive seminar programme included workshops on understanding culture, Hinduism, Sikhism and Islam alongside those about multi-cultural church, prayer on the streets, open-air bookstalls and refugee ministry. 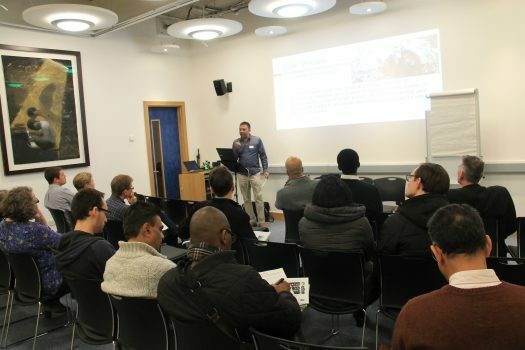 As well as hearing from practitioners and catching their enthusiasm there was time to share our own stories and to ask questions of people with first-hand experience in different areas of ministry. Over lunch we were encouraged to visit the exhibition where there were stands from a variety of organisations who work or train cross-culturally. Every stand offered resources and books and the atmosphere was buzzing as new contacts were made. Ann Bower of Global Connections said “Our prayer is that all will have been inspired to approach others more confidently and to share the Good News of Jesus more boldly.” There are plans to hold similar events at other centres across the UK during 2017.